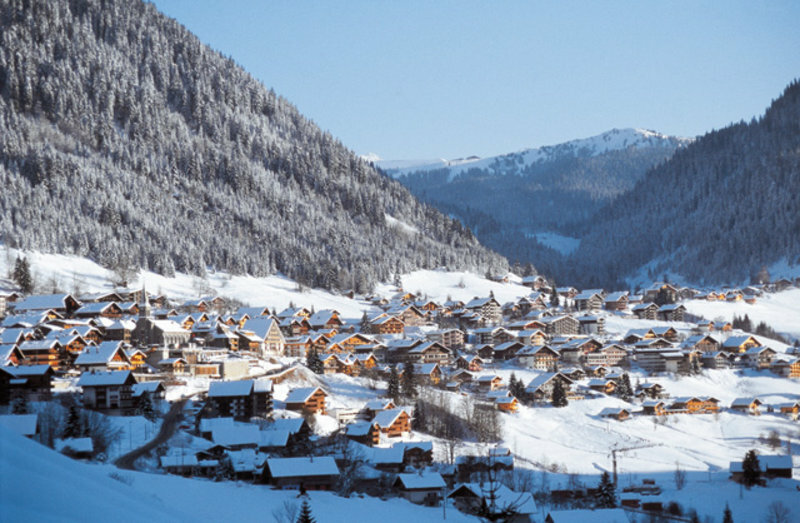 A chance to purchase a new apartment off plan, near the gondola. 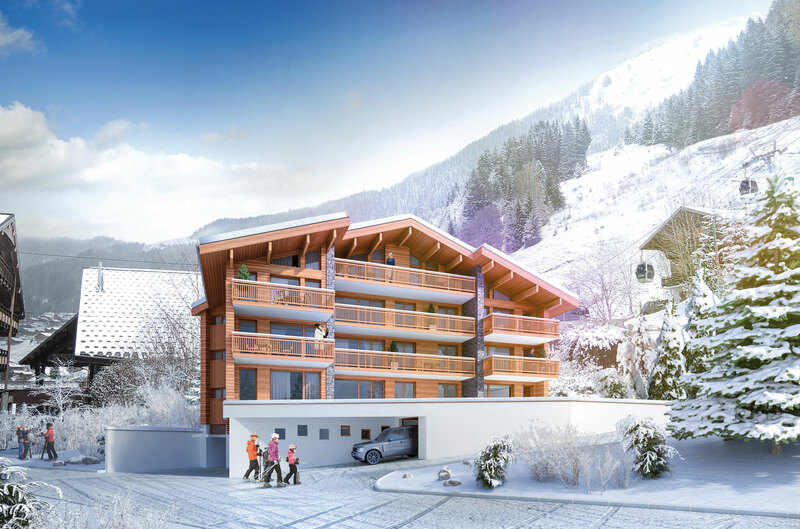 A new project of 10 apartments in a residence located near the Super Châtel gondola, just 50m from the slopes and also close to the centre of the village. These apartments will be constructed in accordance with RT2012 standards. There is a mixture of different sized apartments, with all the living room opens onto a large South-facing balcony. 2 bedroom apartment: 71m2 with terrace (45m2). Delivered is expected the end of 2017. Each apartment will have a parking in the basement of the building space. Alternatively, covered parking is available for an additional: €20,000. Agency fees payable by the vendor. Partner Agent Mandate - Delegation. This property is part of a building that includes 20 lots.